Home to Singapore’s first Shake Shack, Pokemon Centre and a bunch of all-time favourites from all around the world. 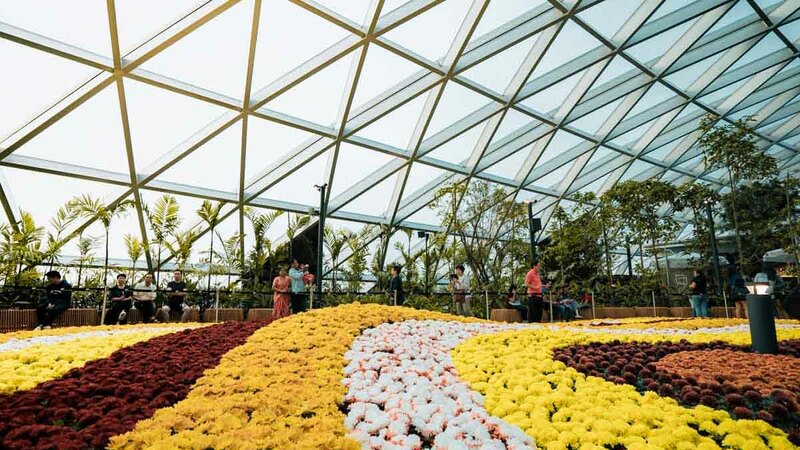 After months of intense anticipation, it’s finally happening — Jewel Changi Airport officially opens next week! The lineup seems too good to be true, with all of The Travel Intern’s international faves (Pokemon Centre! Shake Shack! Burger & Lobster!) making their long-awaited debut in Singapore. 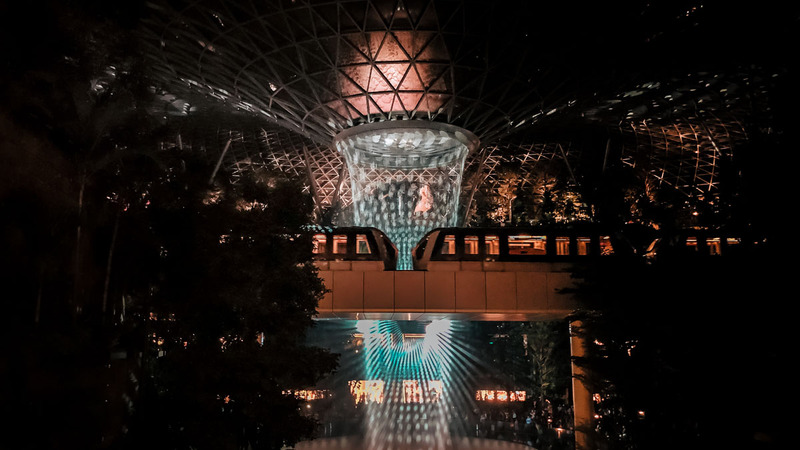 At today’s media preview, we got a first look at the S$1.7-billion-dollar mega-mall, including the stunning 40m Rain Vortex, an Avatar-esque Shiseido Forest Valley, and over 280 retail stores, including big-name brands like Zara, Muji, and Uniqlo. 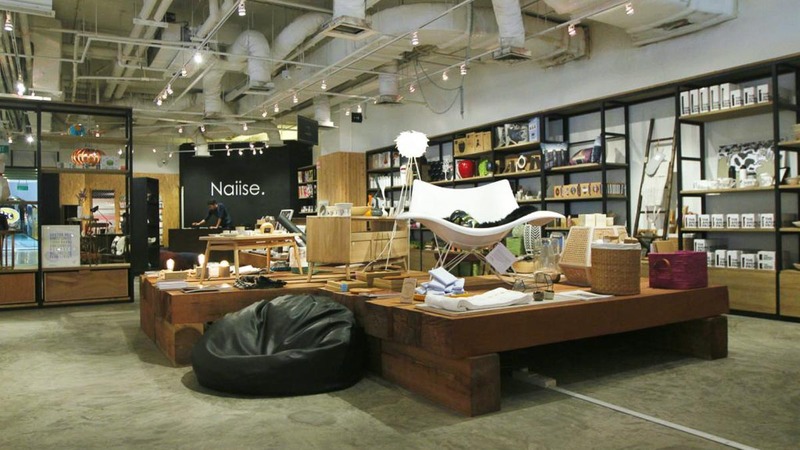 But of course, what excites us most are the first-in-Singapore stores and those offering something extra special. 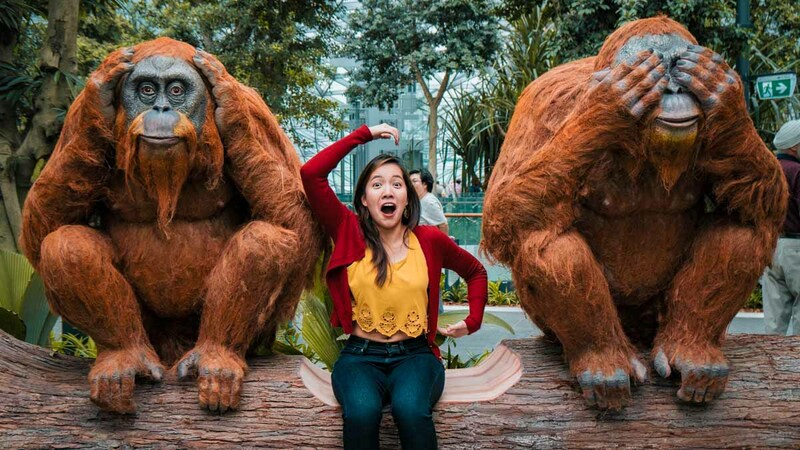 So leave your passport at home and instead check out our curated list of the 25 most unique attractions at Jewel Changi Airport! 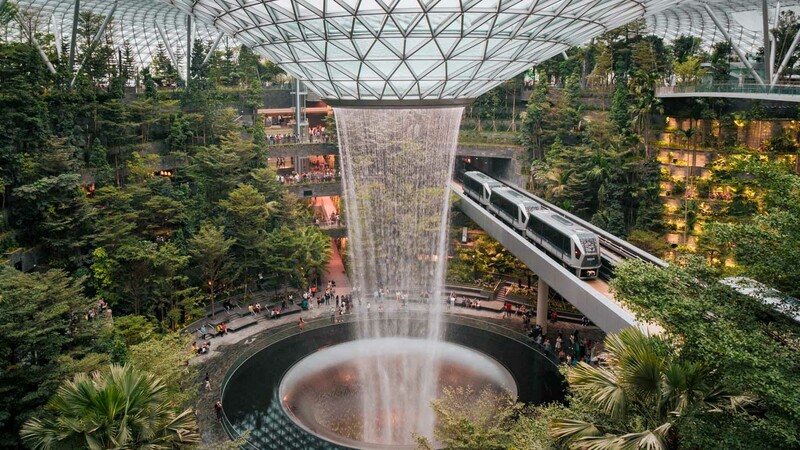 The sparkling highlight of Jewel Changi Airport is its 40m-tall Rain Vortex, already breaking records as the world’s tallest indoor waterfall. 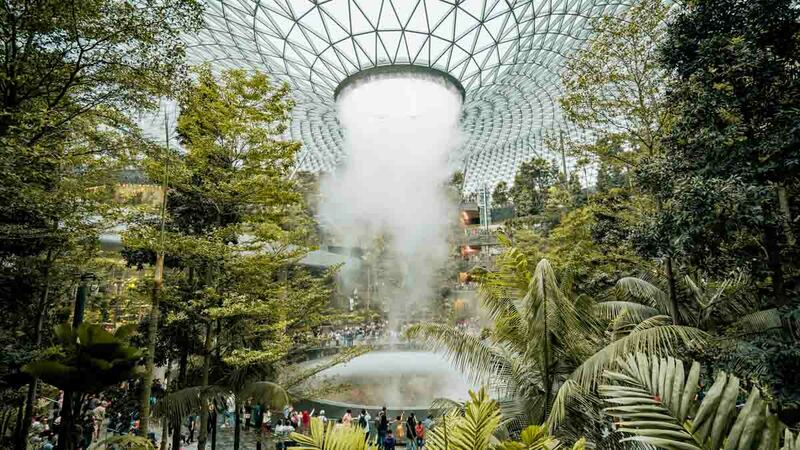 Located in the heart of the lush Forest Valley, it’s truly a breathtaking sight, intermittently gushing over 500,000L of water and mist. Forest Valley winds around the Rain Vortex, with exits and vantage points lined up all along the trail. 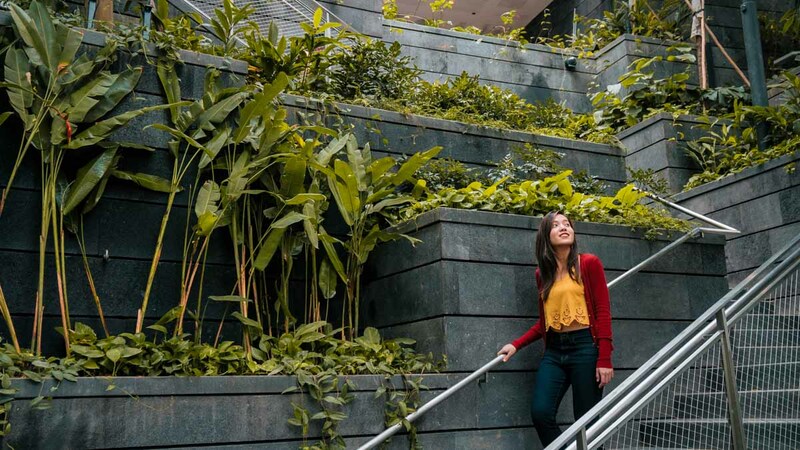 *Pro-tip: The best views are at the observation decks beside the glass lifts on Level 5’s Canopy Park, where you can admire the Rain Vortex in its entirety. 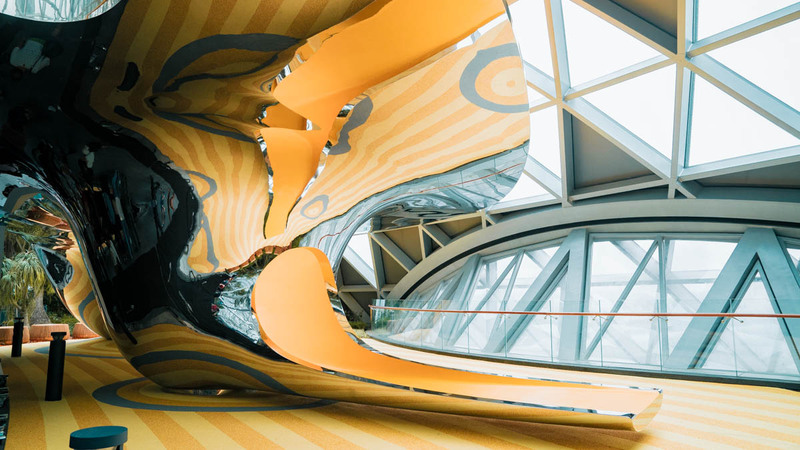 The sprawling Canopy Park on Level 5 is full of surprises, like an artsy Discovery Slide inspired by the Chicago Bean, a suspended Bouncing Net, a futuristic Mirror Maze, and a Topiary Walk filled with fun photo opportunities. 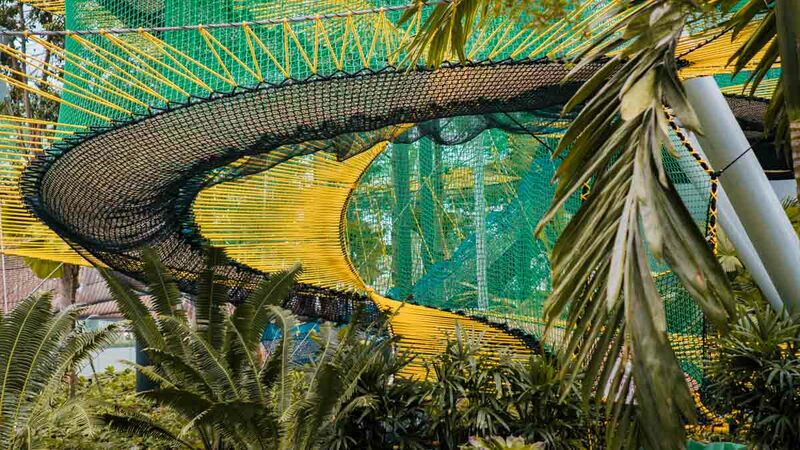 The ticketed attractions (Canopy Bridge, nets, mazes, and slides) only open in mid-2019, but meanwhile, enjoy the open garden space amidst world-class dining options. 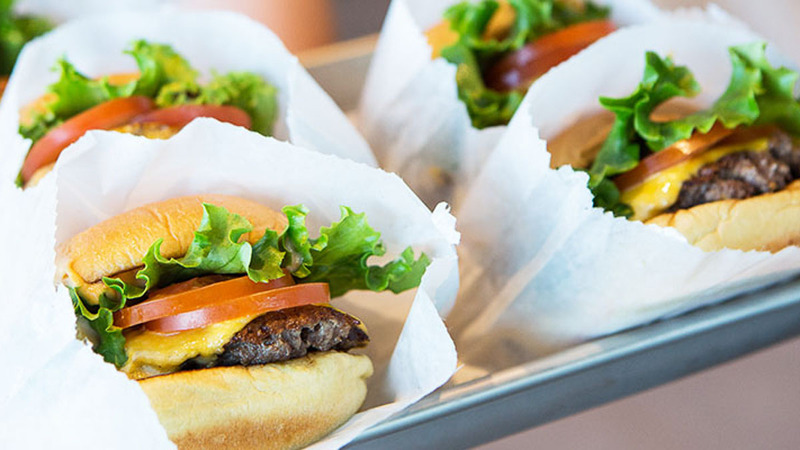 The hype is real: New York’s famous Shake Shack is finally in Singapore! 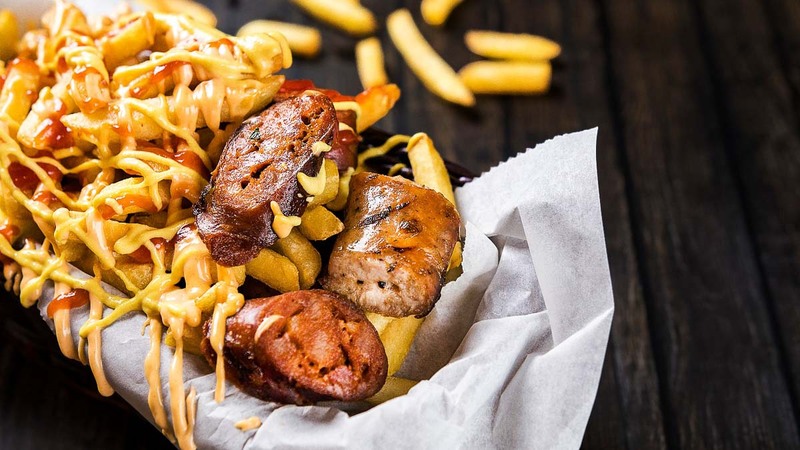 The first-and-only Shack in Southeast Asia seats two full storeys of diners, serving juicy ShackBurgers, Shack-cago Dogs, and crinkle-cut fries. 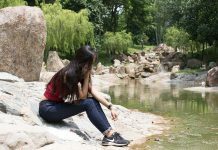 You’ll also get to try Concretes (their signature frozen custard dessert), in flavours like It Takes Two To Mango, Shack Attack, and Jewela Melaka — which you won’t find outside of Singapore. 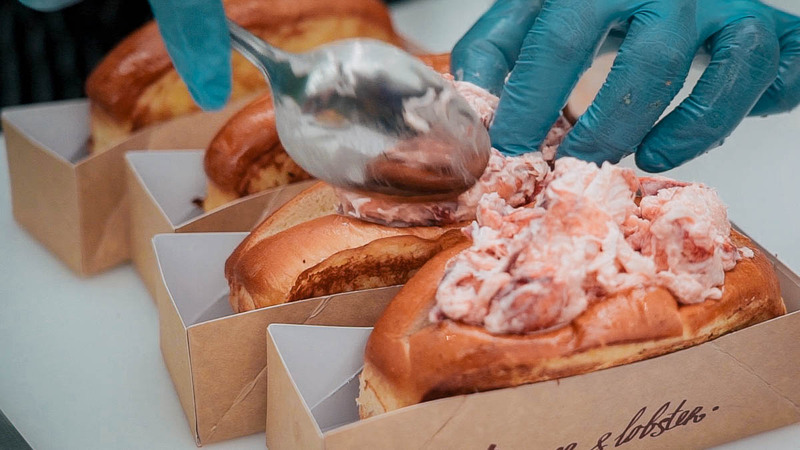 Our island’s first Burger & Lobster promises their much-loved lobster rolls, beef-and-lobster burgers, and even special Singaporean-inspired dishes. 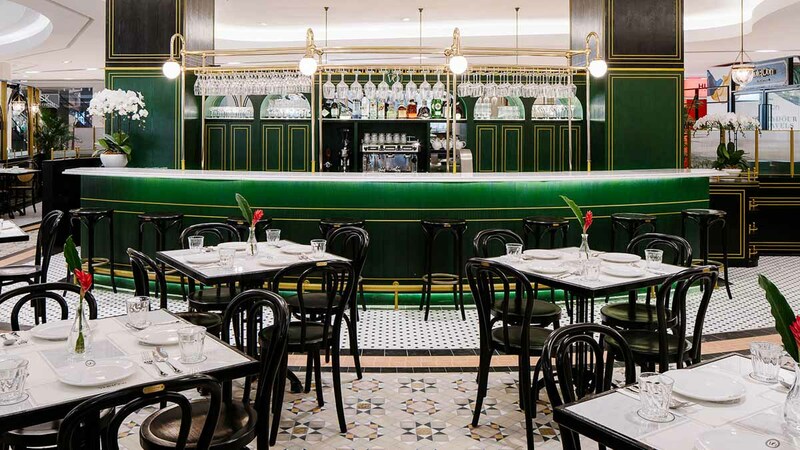 Located on Jewel’s top floor, this classic London restaurant will also boast breathtaking views of the mall’s forest canopy, and striking decor including live tanks of Atlantic lobsters. 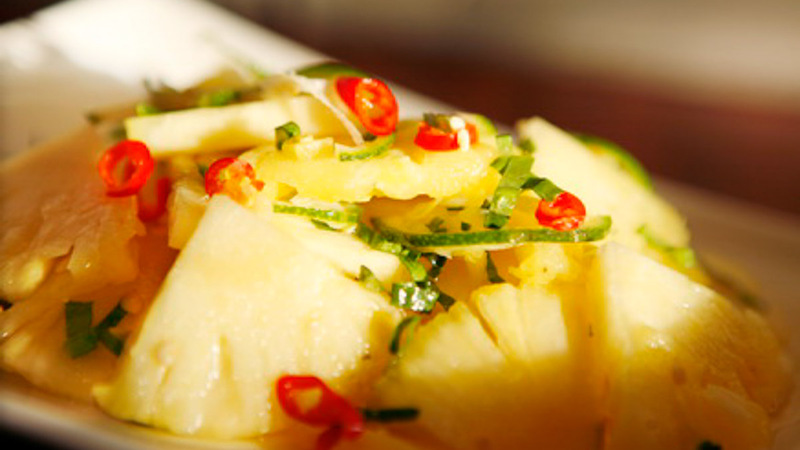 The sprawling Shang Social offers over 90 exceptional dishes inspired by Cantonese, Huaiyang, and Sichuan cuisine. Enjoy three dining concepts, from the fancy DINING (offering a modern twist on Chinese classics), MRKT (a casual eating space), and BAR (serving drinks and “Chinese tapas”). As the first culinary venture of Shangri-La, with menus crafted by their most-celebrated chefs, we anticipate the same five-star-quality that the luxury hotel group is known for. Welcoming the return of the root beer floats! 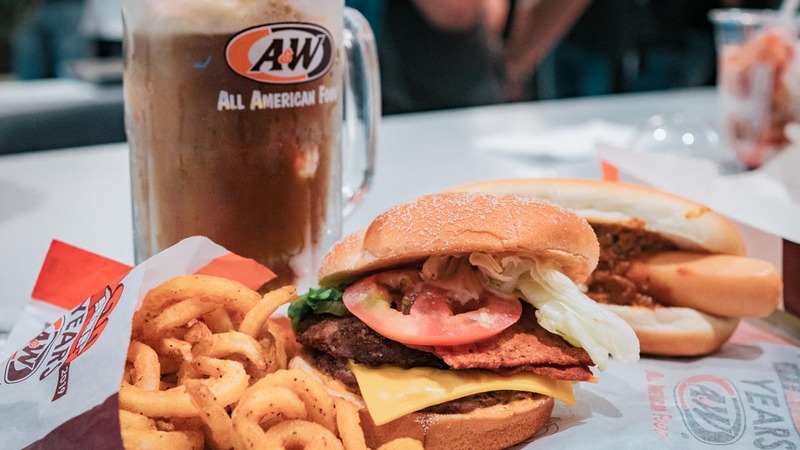 A&W may have left us in 2003, but they’re back with their Coney Dogs, waffle ice creams, and signature root beer floats (serving them 24/7 no less!). 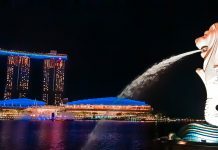 The Singapore menu also includes a mix of regional bestsellers, including Cream Cheese Burgers from Hokkaido, fried chicken from Indonesia, and Waffle Sundaes from Thailand. 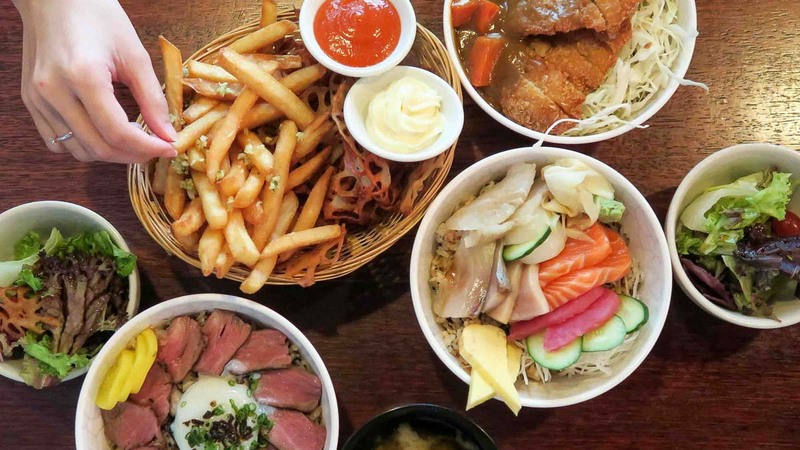 Popular for their Japanese-inspired, high-quality rice bowls, Tanuki Raw‘s new outlet will feature a charcoal grill and gorgeous open garden space. You’ll also enjoy Jewel-exclusive rice bowls including vegan options, truffle yakiniku, and unagi with a char siew glaze. If you like tacos and tapas, you’re gonna love Tonito, founded by acclaimed chef Daniel Chavez. 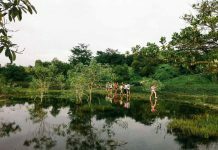 The extensive menu is inspired by his travels across the Latin America, featuring quesadillas, chorizo sandwiches, fried pork rinds, and other exotic regional fare. 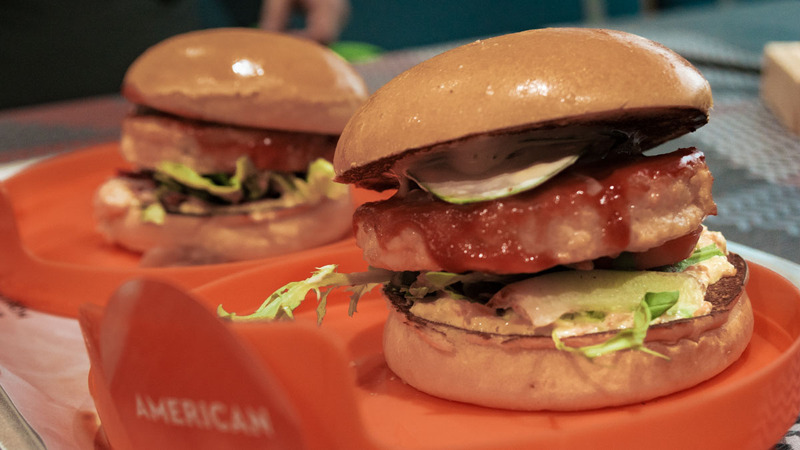 Founded by esteemed chef Geir Skeie, this feel-good fast food outlet is its first branch out of Norway. 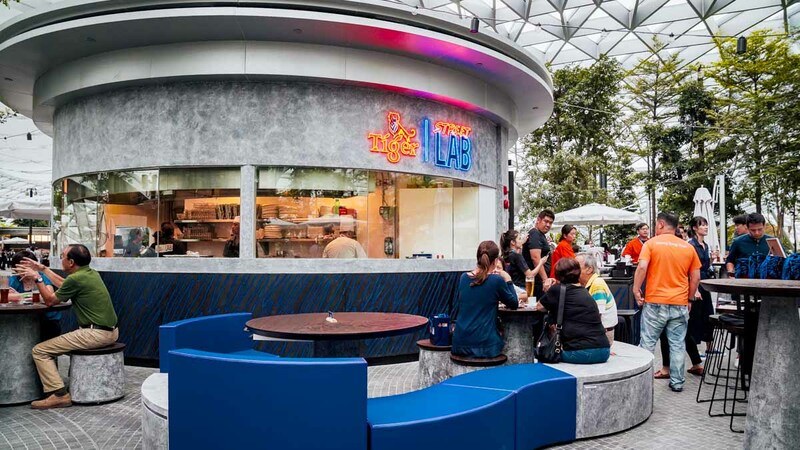 PINK FISH serves a creative menu including salads, burgers, and wraps that aren’t just tasty and healthy, but also environmentally-conscious, with compostable packaging and responsibly-farmed salmon. 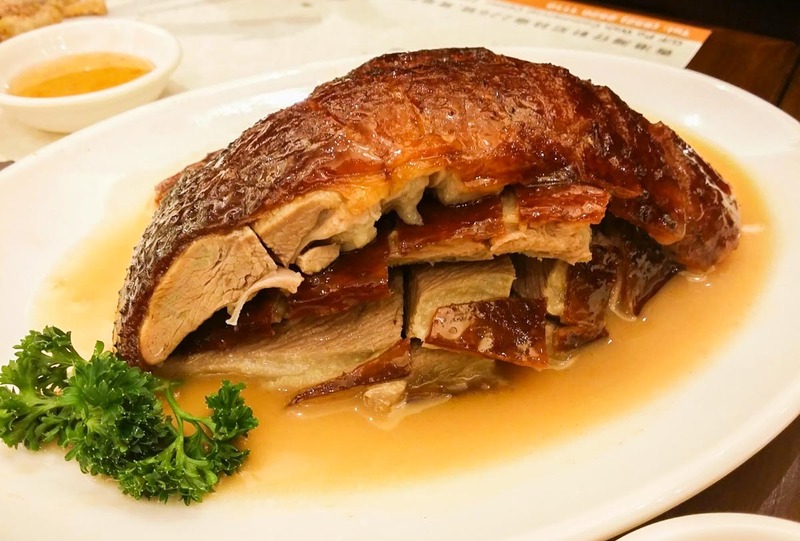 You don’t need to travel to Hong Kong for good goose — just head to Kam’s second outlet in Singapore! Fill up on Signature Roast Duck, Crispy Roast Pork, and Iberico Char Siew, and perhaps take home a Roast Duck Travel Gift Pack (with tightly-wrapped roast duck and sausages) in case those cravings hit on-the-go! 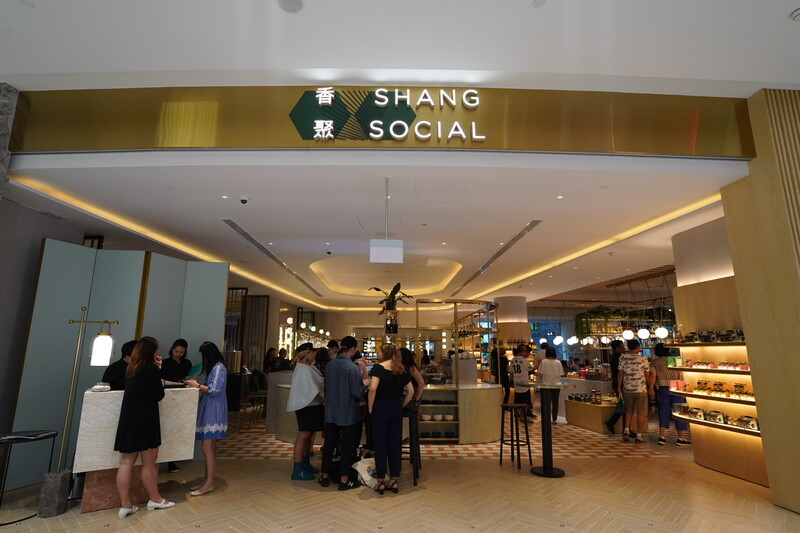 The largest casual restaurant chain from Yunnan opens its first overseas outlet in Singapore, serving authentic food from China’s Yunnan highland province. Try their popular Steamed Pot Chicken Soup, made with a unique breed of black-feet chicken, and the Truffle Rice Noodles in Prawn Broth, a special dish that’s only available at the Singapore branch. The award-winning chef Violet Oon opens her biggest restaurant yet — featuring a popiah-customisation station, charcoal grill station, year-round yusheng, and the timeless decor of a luxurious Peranakan house. 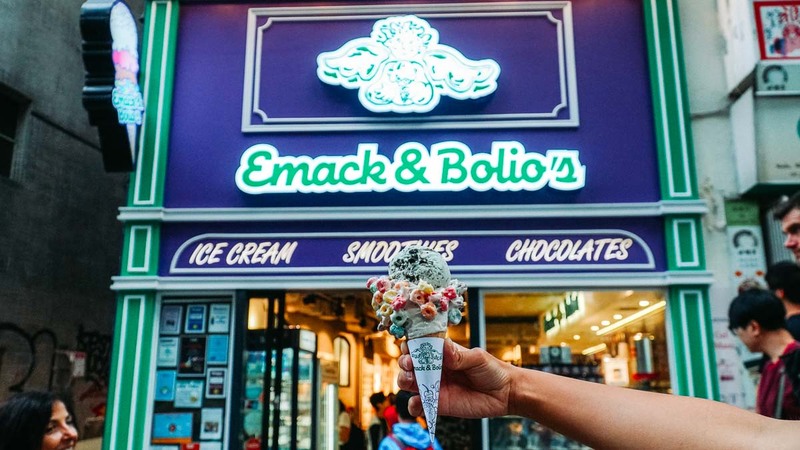 Get ready to scream for over-the-top ice cream cones, milkshakes, and dessert pizzas at Boston-based Emack & Bolio‘s first Singapore outlet! These sweet treats make great pictures amidst the cafe’s retro rock-and-roll design, inspired by its founder who used to work in the music industry. No need to travel across the Causeway, with Lavender Bakery first outlet here! 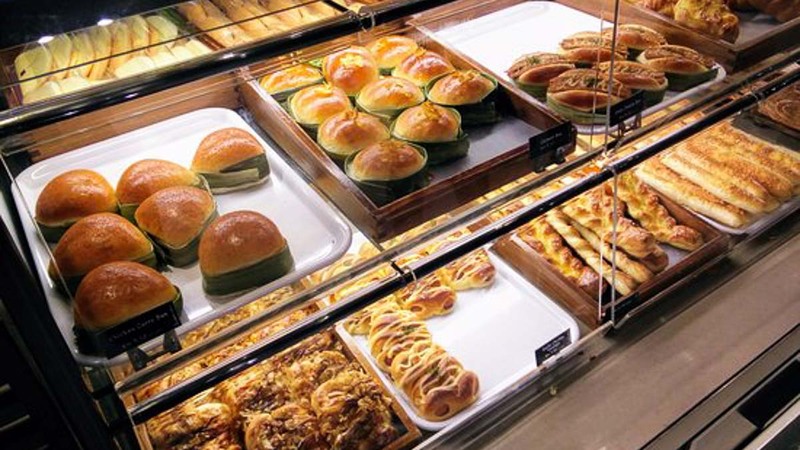 The Malaysian bakery is well-loved for its homemade pandan kaya and affordable baked goods, made with Japanese and French pastry-making techniques. 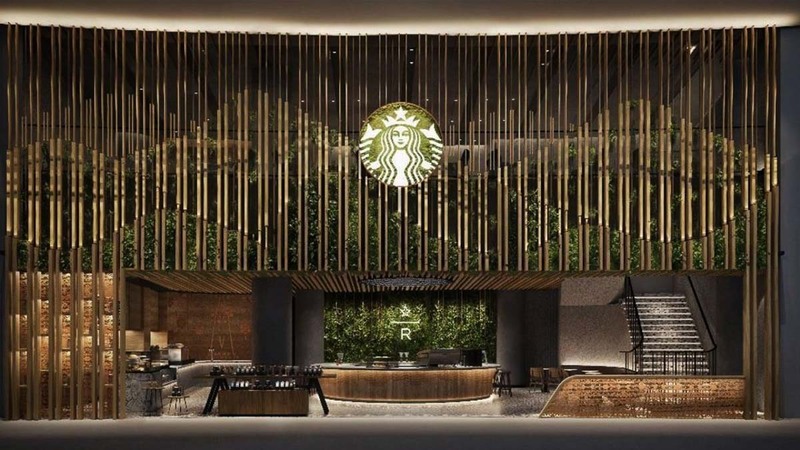 Starbucks‘ largest store in Singapore promises an exclusive local menu (think: Hainanese Chicken Rice Quinoa Salad, Satay Chicken Ciabatta, and Milo Tiramisu), and a beautiful textured wooden layout inspired by coffee farm landscapes, with some interesting local touches. 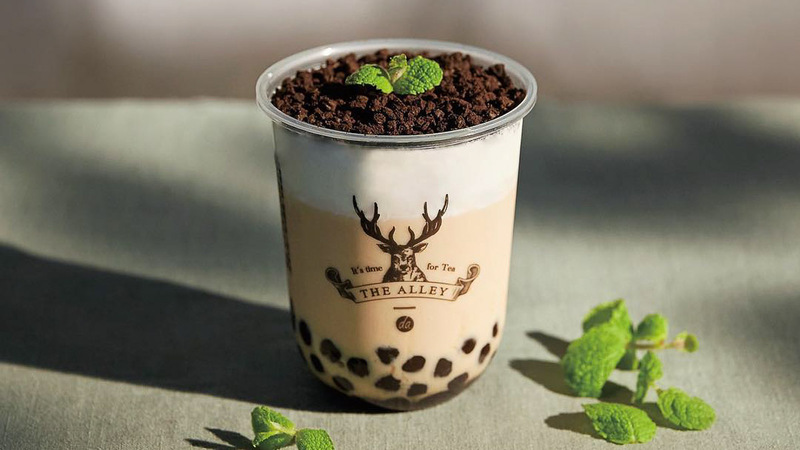 Trendy Taiwanese brand The Alley is setting up its first two outlets in Singapore, one of which is of course in Jewel! About time, as the insanely popular bubble tea chain already boasts over 300 outlets worldwide. Try the brown sugar milk tea with house-special Deerioca pearls, and rainbow-coloured fruit teas which are sure to blow up on Instagram. After over 20 years in a small shop along Kandahar Street, homegrown bakery Rich & Good Cake Shop is finally running its second outlet! 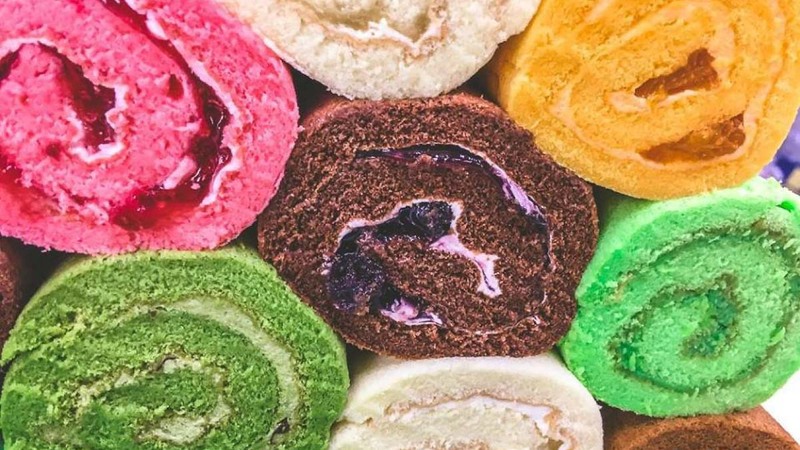 This local gem is beloved for its traditional Swiss rolls, in a rainbow mix of colours that’ll take you right back to childhood. The kaya roll is a must-try, but they also offer over 10 different flavours each day, including durian, chocolate, and red velvet. Chocolate lovers, rejoice! 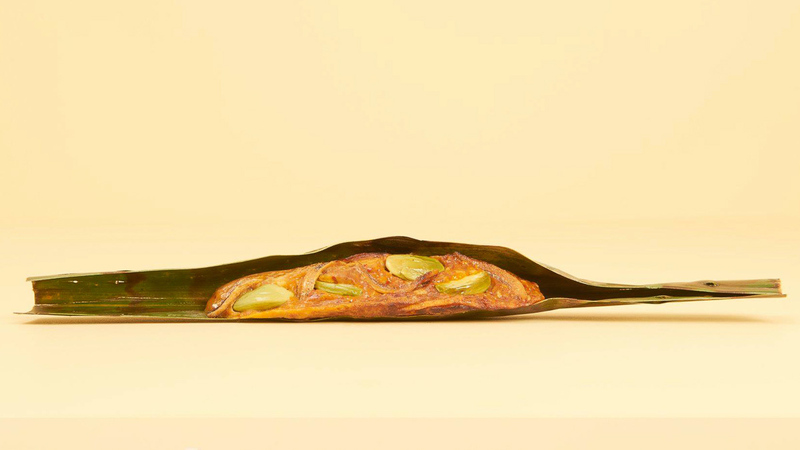 Founded in 1962, Läderach Swiss Chocolatier are opening their first “full-fledged chocolate boutique” in Singapore, promising handcrafted chocolates air-flown straight from Switzerland. 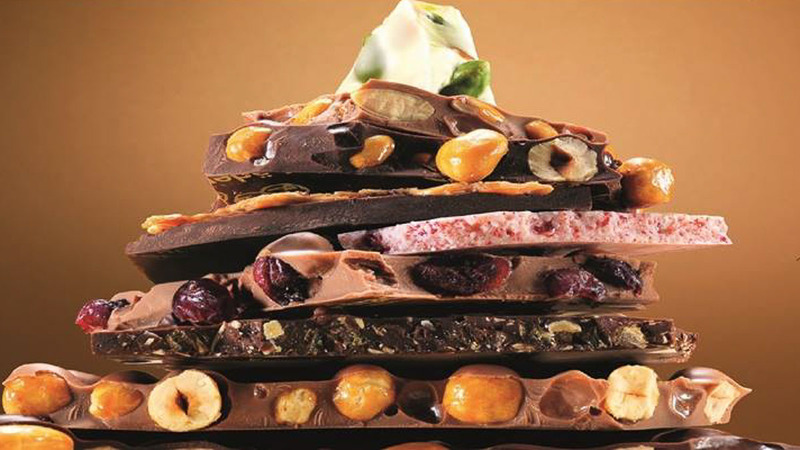 Besides delicate pralines and truffles, enjoy fresh slabs of artisanal chocolate, packed with the highest-quality fruit and nuts. 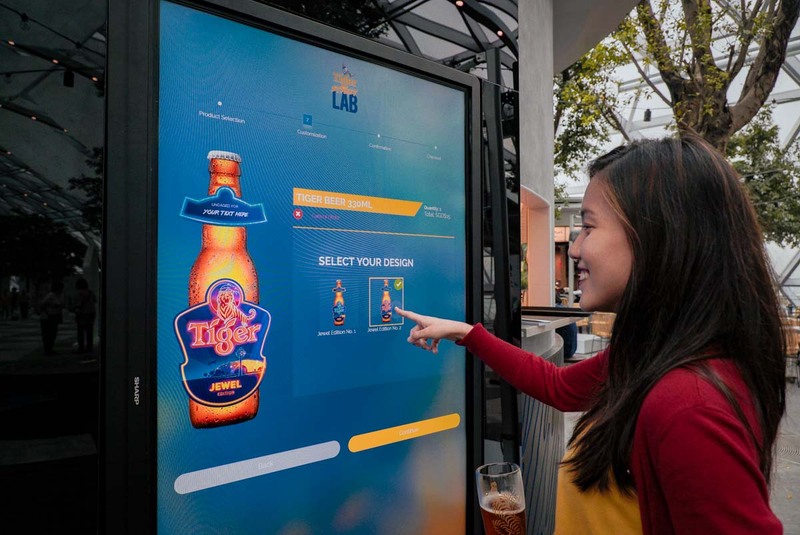 Redefine how you enjoy your local brew at Tiger Street Lab, the beer brand’s first curated store since its founding in 1932. Tiger keeps things fresh with seasonal brews and local chef collaborations, which change every quarter. The big launch at Jewel comes with a fruity Tiger Orchid-Infused Black Lager, and creative dishes (like a Tiger Radler Lemon-infused chicken chop) from Keng Eng Kee Seafood. You can also customise your beer bottle in a special Jewel-exclusive design, and even take home some legitimately hype Tiger merchandise. Nothing like your usual hawker centre drinking session! Masters of the otah, Lee Wee & Brothers, are finally turning the nasi lemak add-on into a main meal in itself. At O’Tah, try the barbecued fish paste in flavours like Scallop and Cream Cheese & Corn, or in creative concoctions like Tah-co or O’TAH Fries! 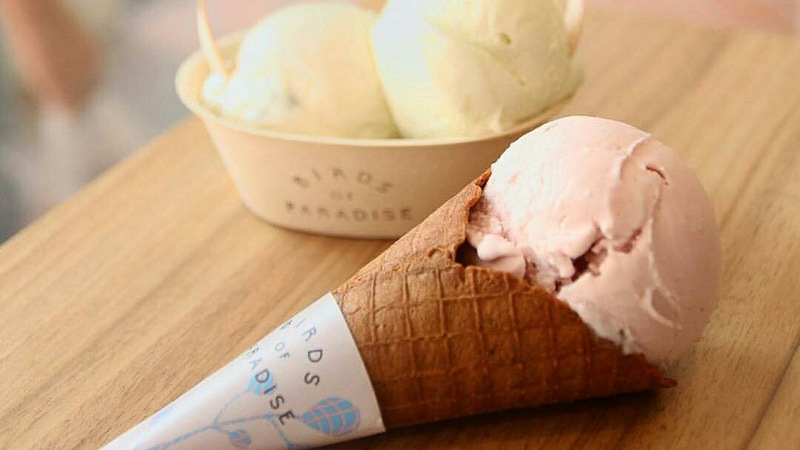 Sorry, Westies — you’ve still got to travel for Birds Of Paradise (their first outlet is along East Coast). But it’s worth it for their yummy thyme cones and botanical gelato flavours including fruit, pandan, cacao nibs, herbs, and spices. 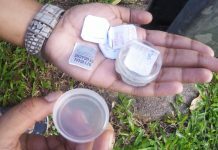 Gotta catch em all? 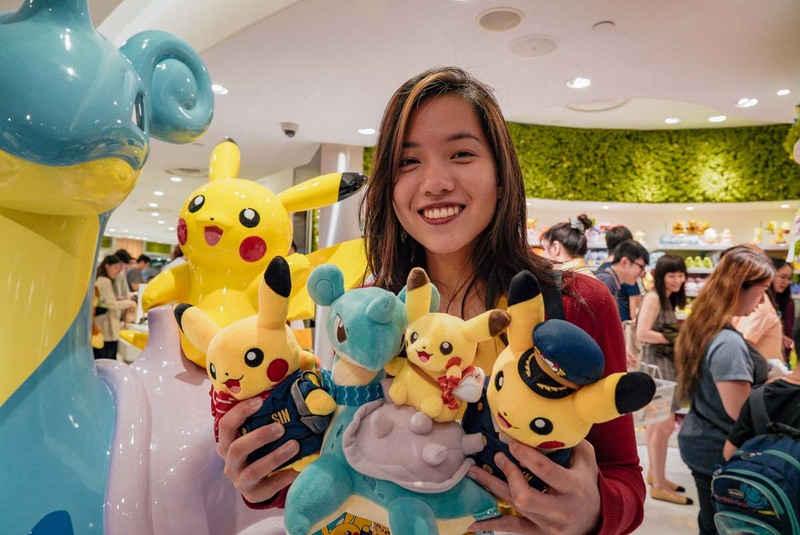 Then head down to Asia’s first Pokémon Center outside Japan — packed with the adorable plushies and other official merchandise, including exclusive Pikachus decked out in Singapore cabin crew uniforms! It’s Nike’s largest flagship store in Southeast Asia, occupying two levels and spanning 10,700-square-feet. 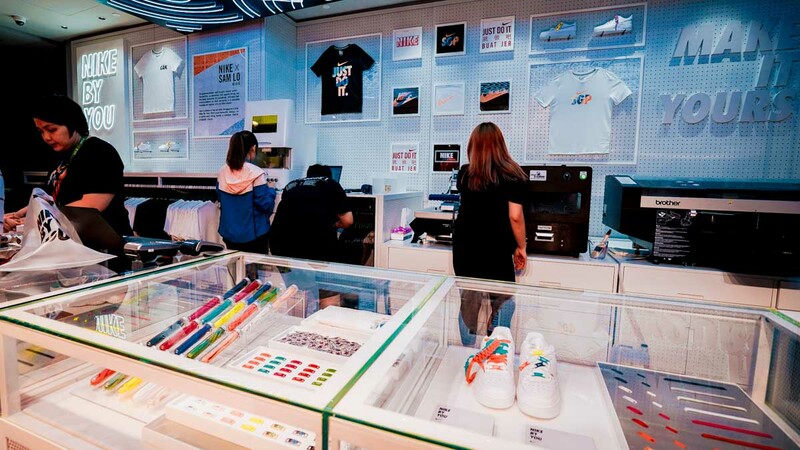 Besides showcasing Nike‘s complete product range, the highlight of the Jewel outlet is its Nike By You station, where you can have fun personalising your new gear at the brand’s first-ever customisation space. 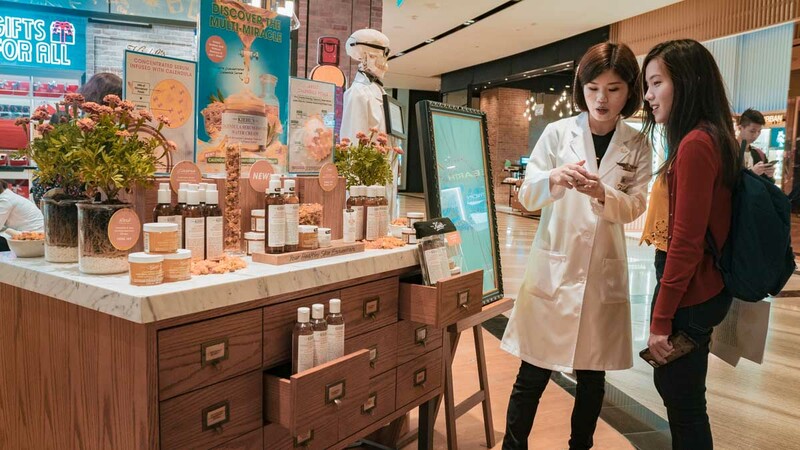 It’s not a newcomer to Singapore, but what makes this Kiehl’s special is its complete digital experience, including digital window displays and a video easel with accurate facial recognition. 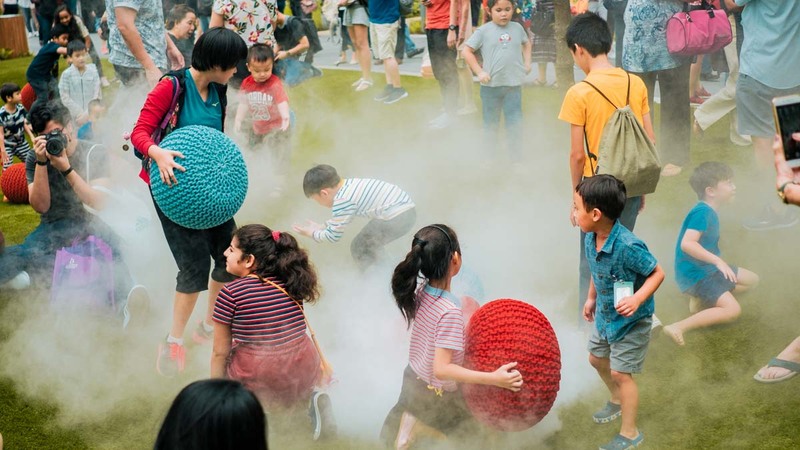 Famous for its iced-gem cushions, old-school pins, and other quirky Singaporean products, homegrown brand Naiise opens its biggest store yet, with exciting features including a personalisation station, a tea sampling bar, and even the first Naiise cafe! Budding designers can also suggest ideas at the collaborative Launchpad — who say Singaporeans cannot be creative? 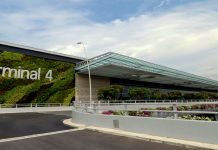 Jewel Changi Airport is connected to T1’s arrival hall on level 1 but can also be accessed via link bridges from T2 and T3’s departure halls linked to Terminal 2 and 3 (link bridges are on level 3). Parking is available on B3–5 at S$0.04/min for cars and S$1.30/day for motorcycles and scooters. When the malls officially open on the 17th April, I foresee ourselves arriving early before our flights to snag a cream cheese otah, or a root beer float! 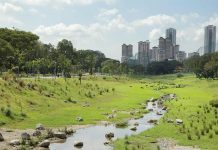 In fact, with so many unique dining options, a massive cinema, and stores that rival the best of Orchard Road, I think we’re ready to give all our weekends (and stomach space) to Jewel Changi Airport. Like what you see? Follow us on Facebook, Instagram, and YouTube for more updates!